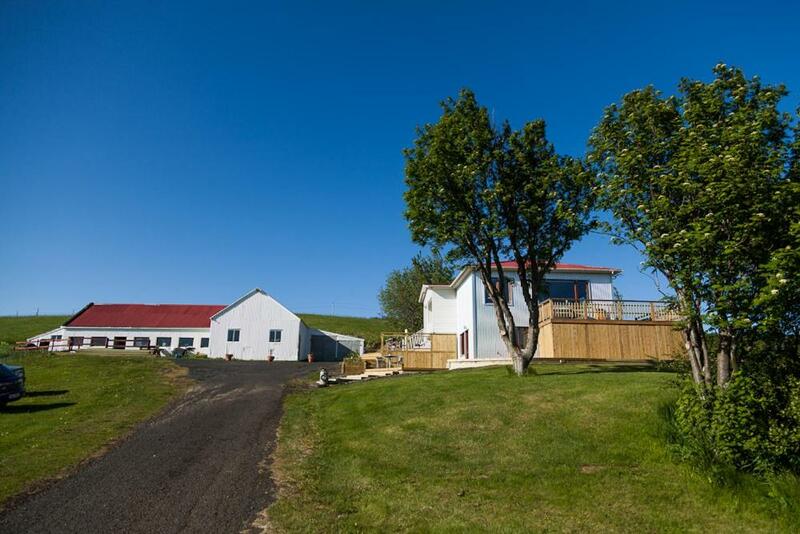 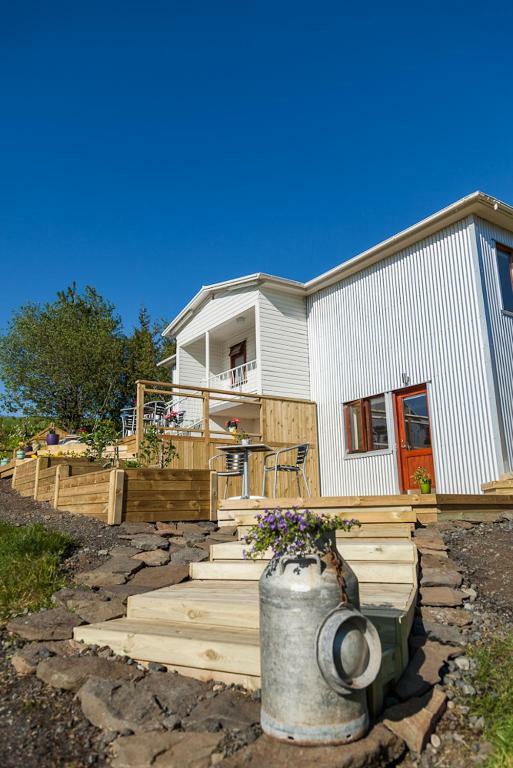 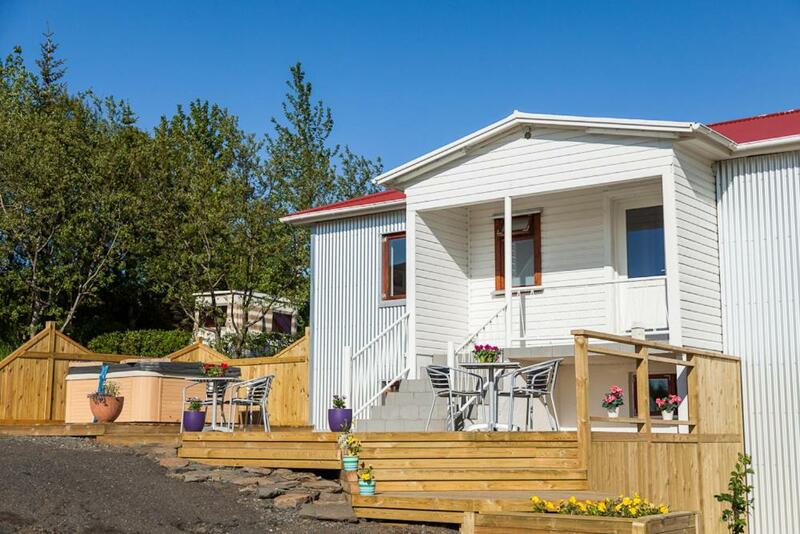 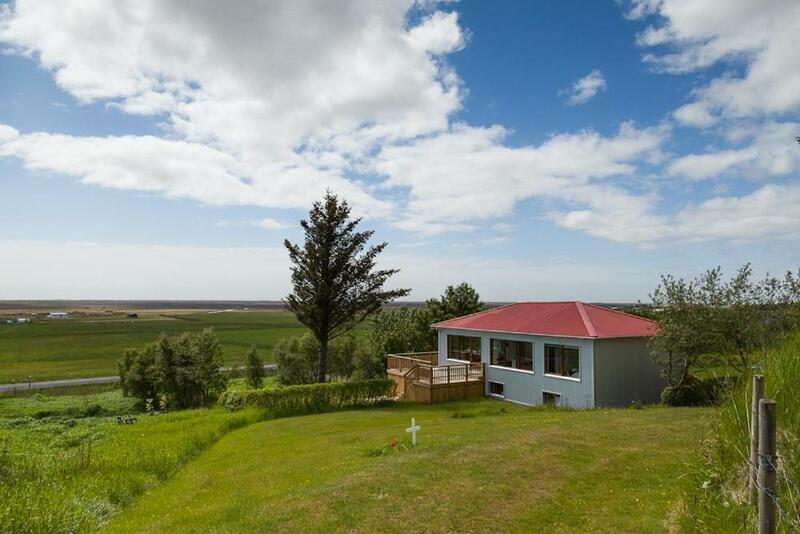 Set in a renovated farmhouse in the southern town of Fljotshlid, this guest house offers views to the Eyjafjallajökull and Mýrdalsjökull Glaciers. 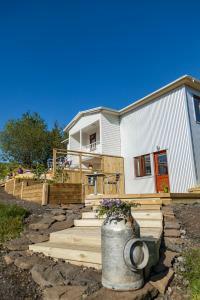 Free Wi-Fi, an outdoor hot tub and furnished terrace with a BBQ are available. 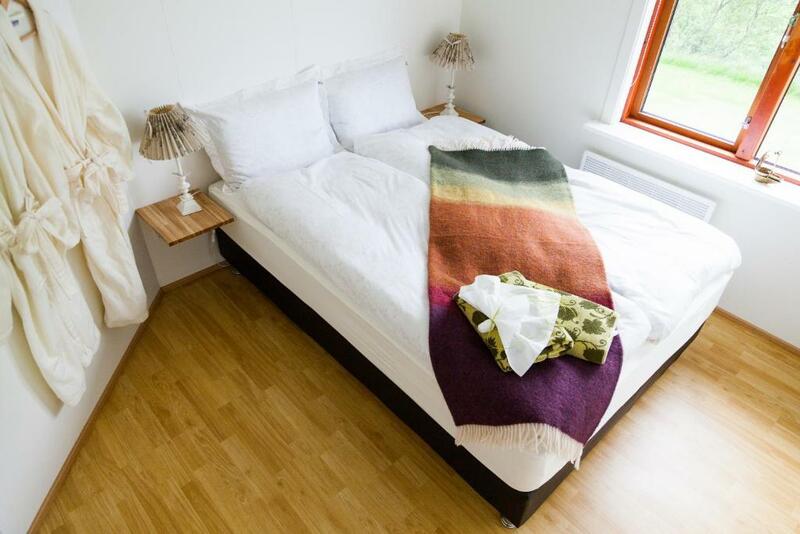 Modern décor and furnishings are provided in each individually decorated room and apartment at Fagrahlid Guesthouse. Fagrahlid provides a daily breakfast buffet with organic produce, as well as homemade bread and cakes. Bicycle storage and a drying room are also available on site. 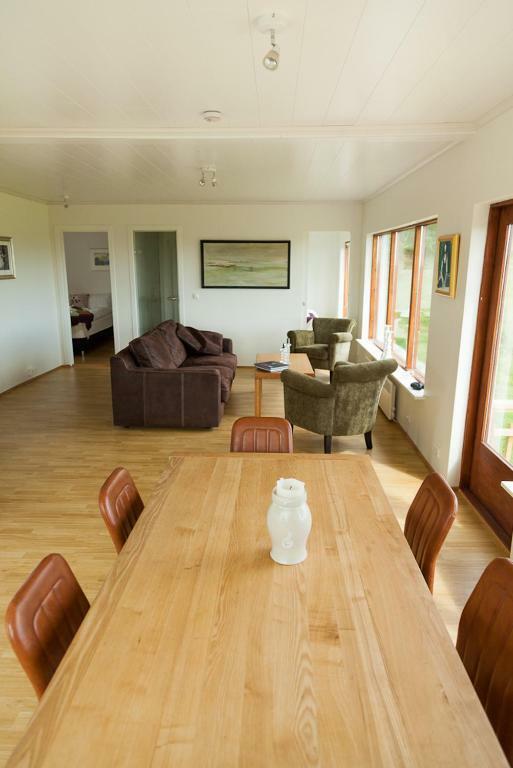 The ferry terminal to Westman Islands is 25 km away, while the town of Hvolsvollur is 7 km from the guest house. 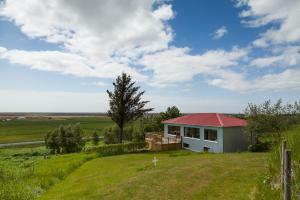 Staff can arrange area activities such as nature walks, cycling tours and mountain hiking trips on Trihyrningur. 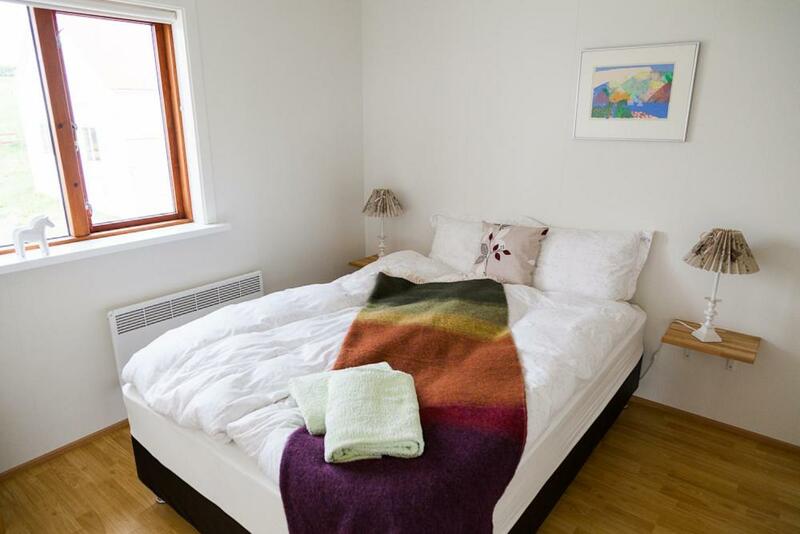 If you expect to arrive after 20:00, please inform Fagrahlid Guesthouse in advance.